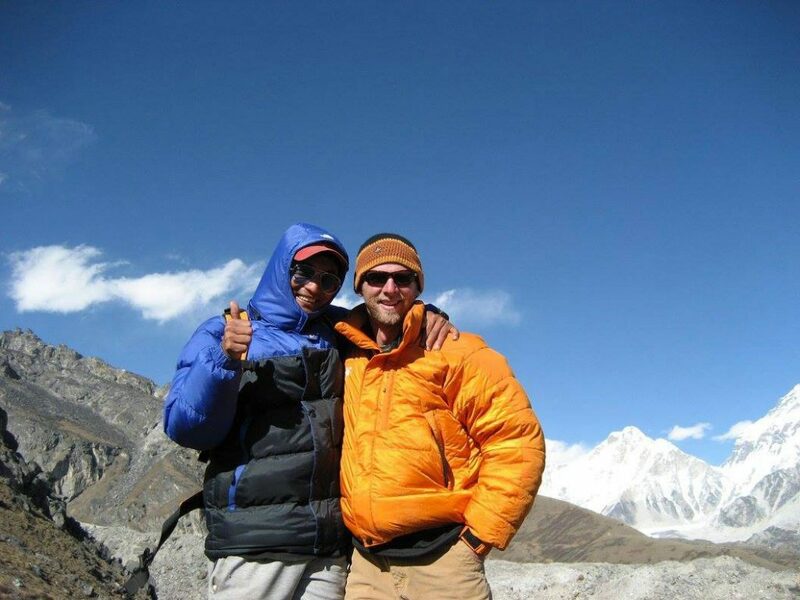 Everest Base Camp Via Gokyo Trek - FIRST ENVIRONMENTAL TREKKING Pvt. Ltd. 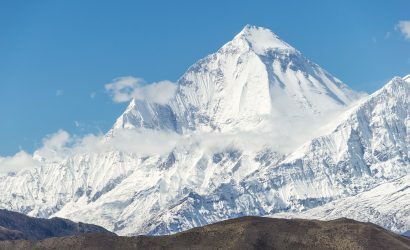 Most trekkers who go for Everest Base Camp Trek prefer to extend their trek to the Gokyo Valley since it is one of the popular valleys located in the Khumbu region of Nepal. 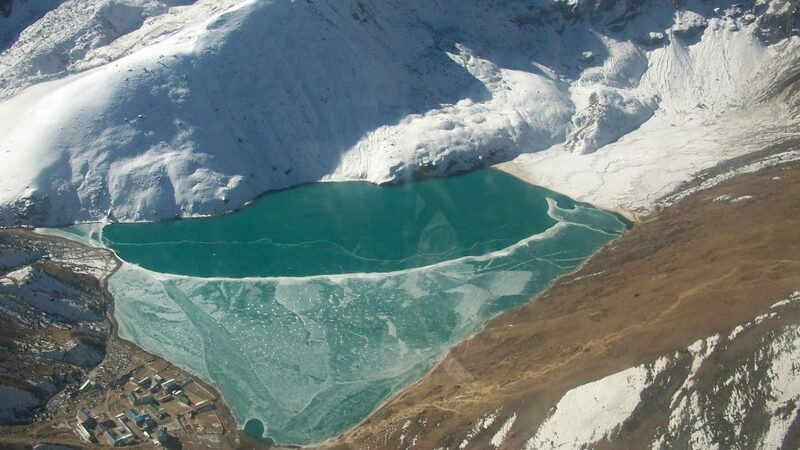 If you want Everest trek via Gokyo Trek, it generally takes 18 days to complete the trek. 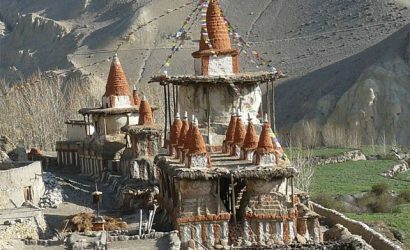 It is undoubtedly one of the most adventurous trekking routes of the world. 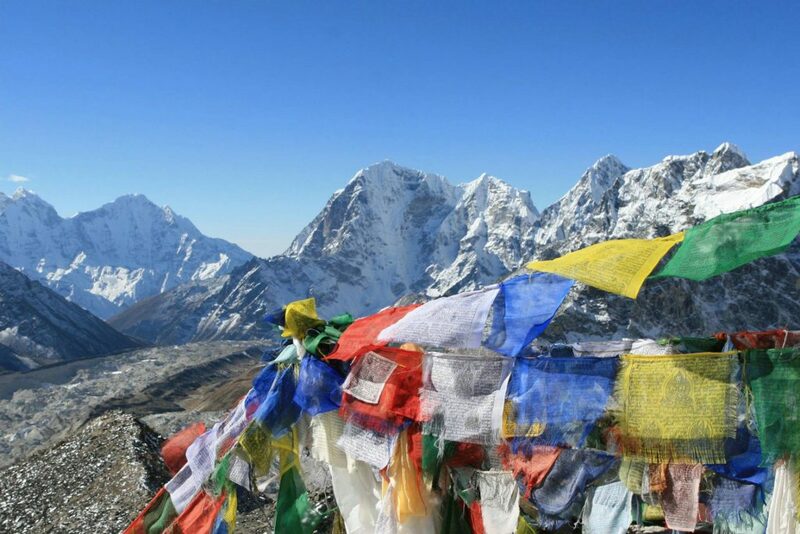 Everest Base Camp Via Gokyo Trek offers fabulous experience of majestic snow-capped mountain peaks, Buddhist monasteries, Ngojumba Glacier, the famous Chola Pass, etc., including indigenous habitats and culture of Sherpa people. 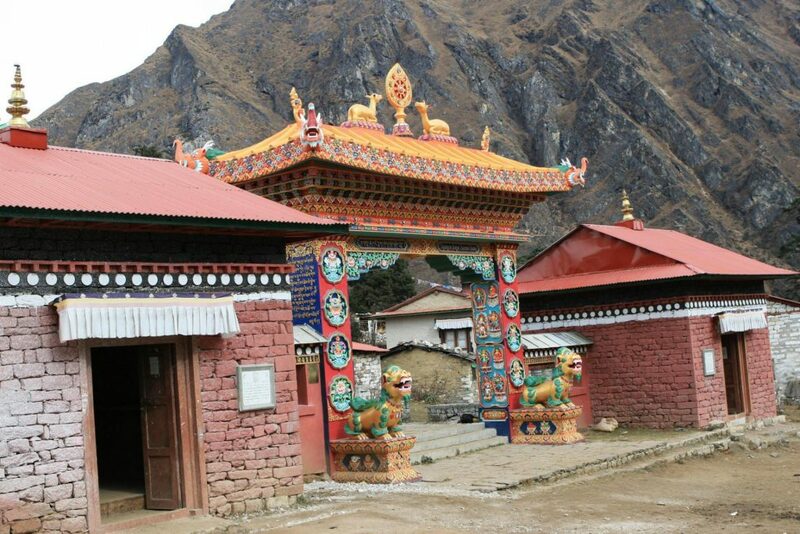 Moreover, number of blue lakes of Gokyo valley, poetic monasteries, Sagarmatha National Park, popular Cho La pass, and the Sherpa village (Namche Bazaar) are the major attractions of this amazing trek. Every year thousands of trekkers go to Gokyo trek as their side trip during their Everest Base Camp Trek because of the blue lakes of Gokyo valley, Gokyo peak and of course the Sherpa traditions and cultures. 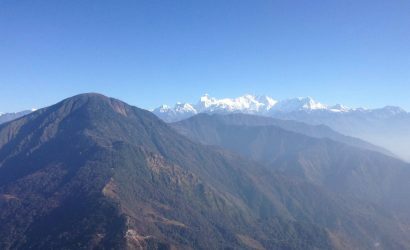 It is thought that only trekking Everest Base Camp is an incomplete experience of Khumbu region if you do not extend your trek across the Gokyo Valley. 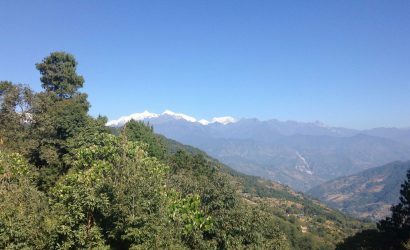 The panoramic scenario of Mt. Everest is more amazing from Gokyo Valley than from Everest Kalapathar. 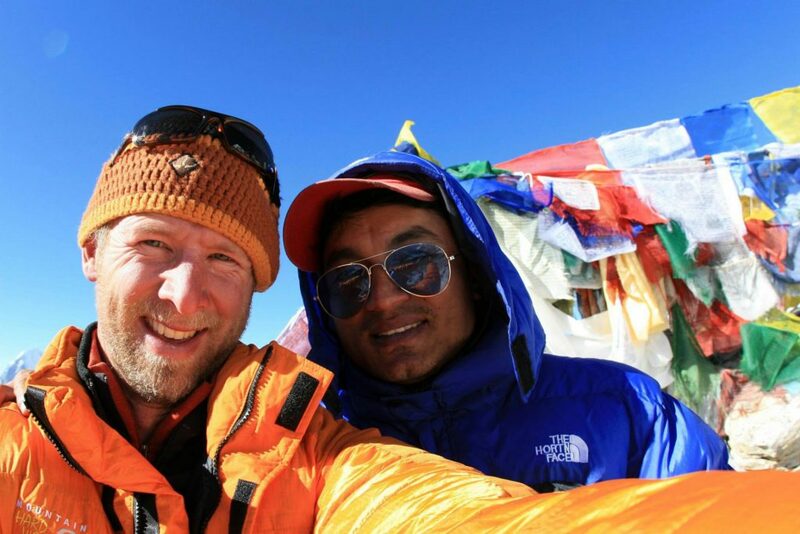 We personally recommend you Everest Base Camp Trek 14 days if you are in physically and mentally good shape and have limited time in Nepal since it has a shorter itinerary and is cheaper than Everest Base Camp Trek Via Gokyo Valley. 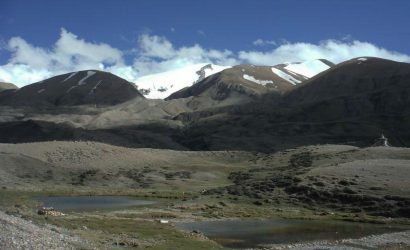 Being a challenging and difficult trek, only those trekkers who are physically fit are recommended for this trek. However you do not need high experience for this trekking. The experience of standing in the middle of massif with a 360 degree view of snow-capped mountains is simply indescribable in words. Entry permits for Sagarmatha National Park. Insurance and equipment for the Nepali staff. 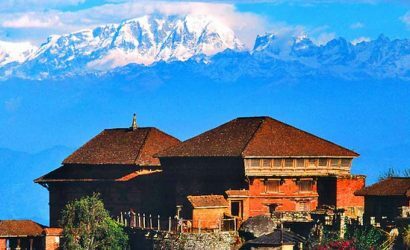 Kathmandu – Lukla – Kathmandu flight tickets for you and our Nepali staff. Airport pickup & drop-off services.